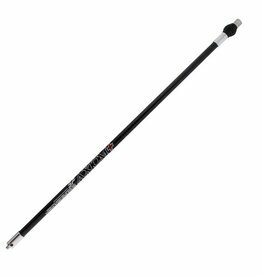 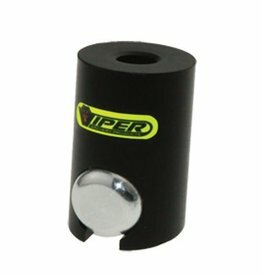 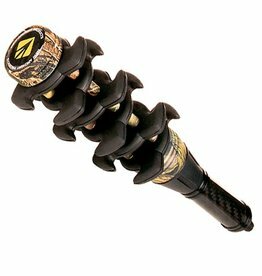 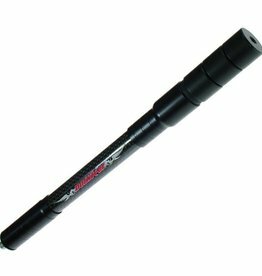 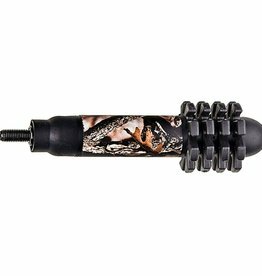 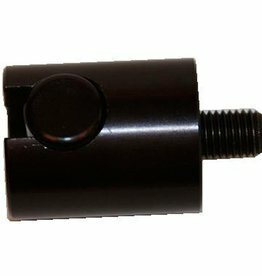 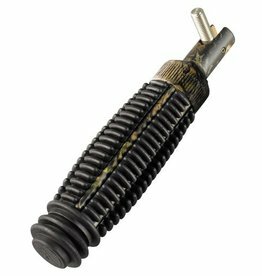 THE DART STABILIZER is made of noise dampening rubber that eliminates vibration during the shot and helps balance while holding at full draw. 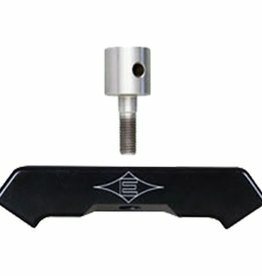 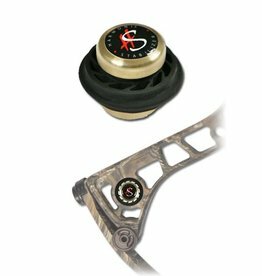 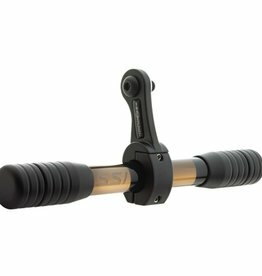 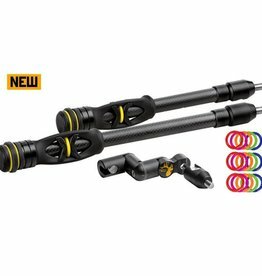 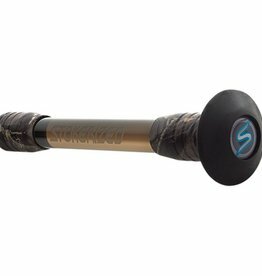 Stabilizer offers better bow balance and reduced vibration on the shot. 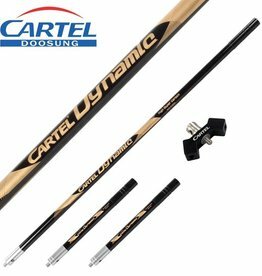 Parallel design with high quality carbon fibers. 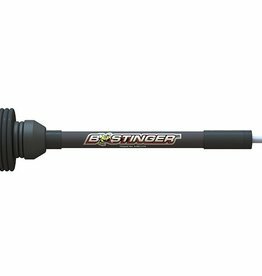 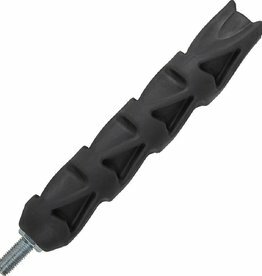 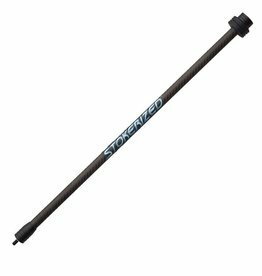 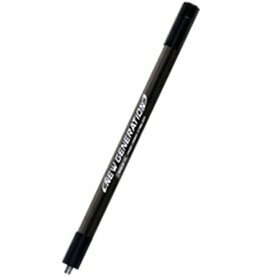 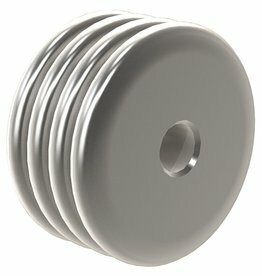 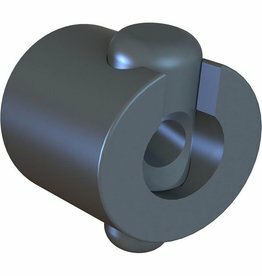 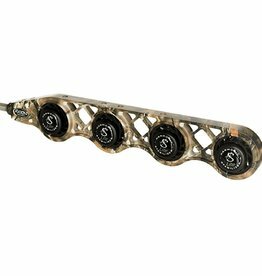 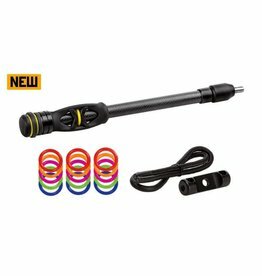 Includes a high quality dampener and end weight. 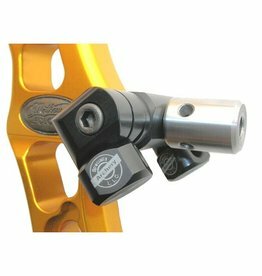 The Doinker Carbon 3D Field Stabilizer boasts a very light weight but extremely strong Carbon Body with Machined Aluminum base & 7/8” Fully Adjustable Doinker Supreme that holds the Triple Stack of Black Powder Coated Steel DAWGs.